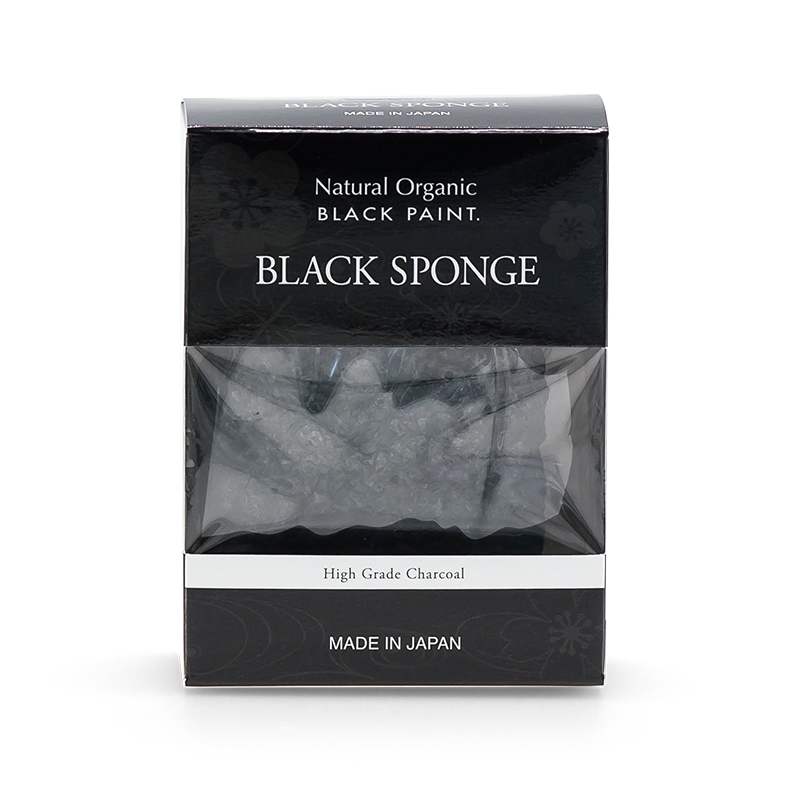 What is Black Konjac Sponge? 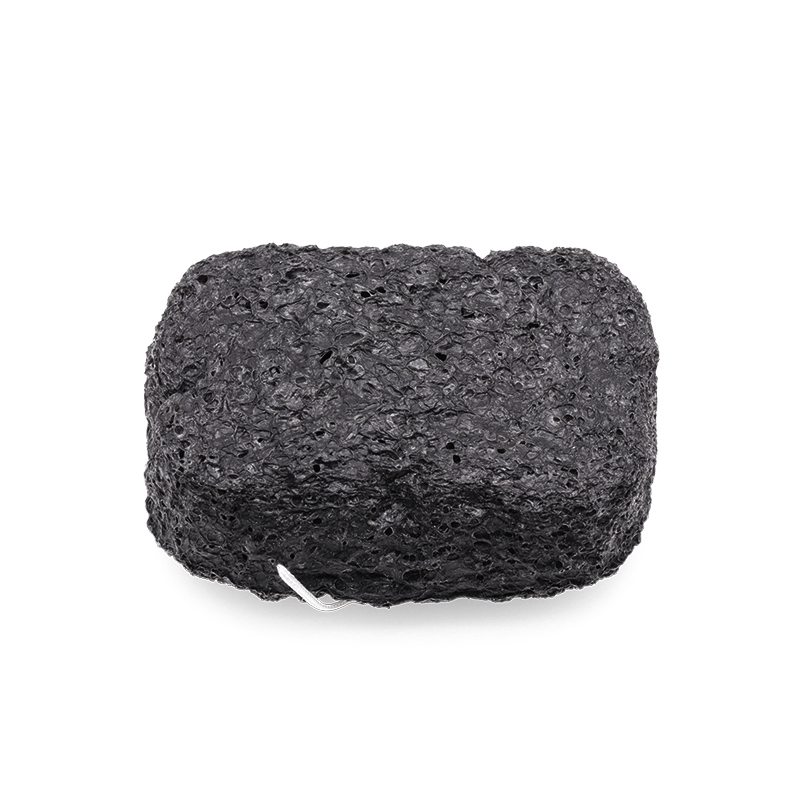 BLACK SPONGE is to be used after soap has been rinsed off face. 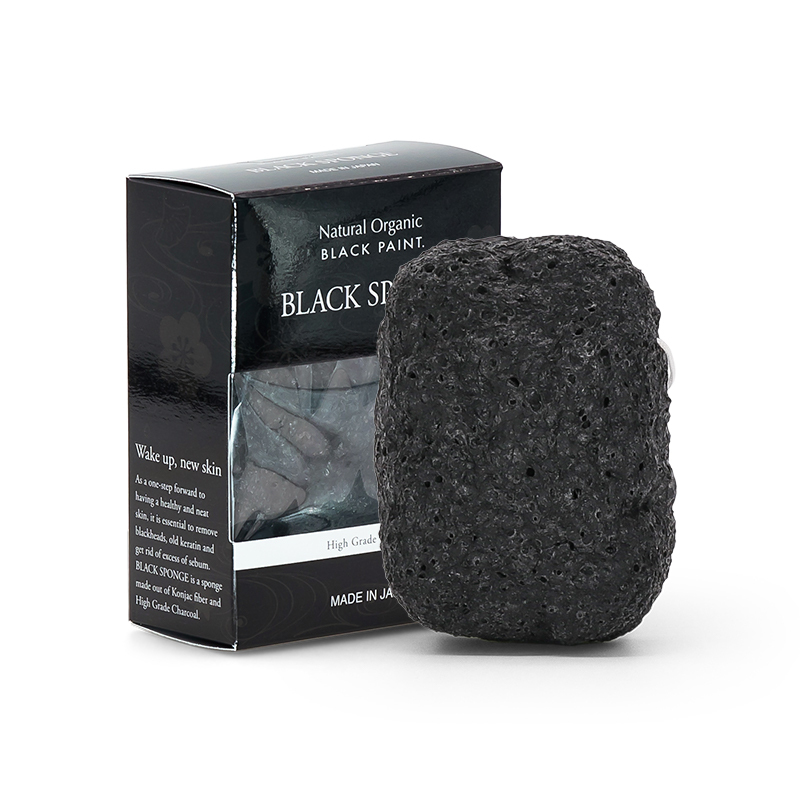 Gently press sponge on to skin, pay extra attention to areas prone to blackheads. 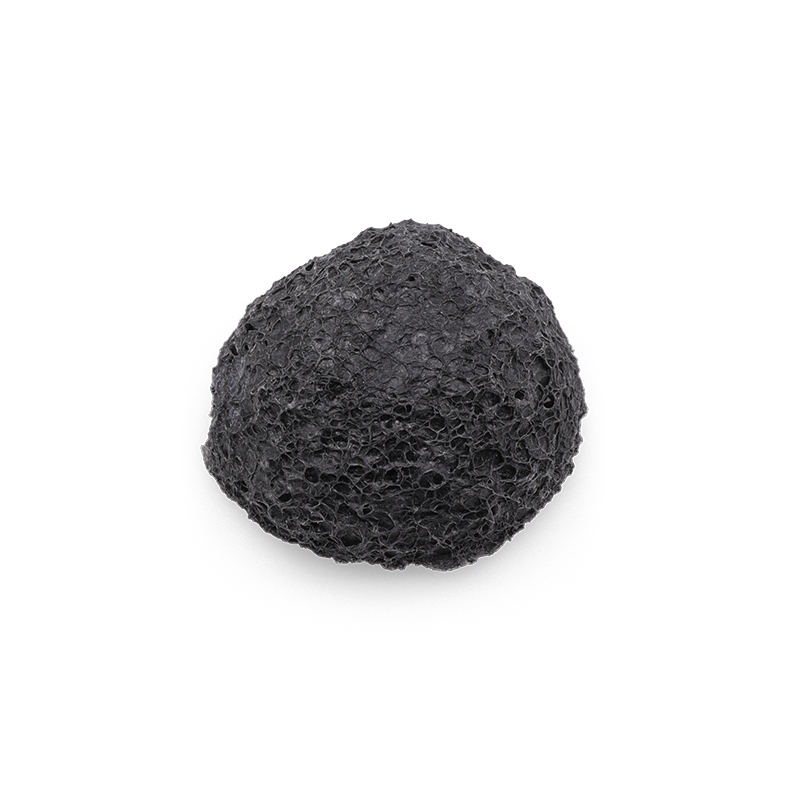 After exfoliating, drain off water from sponge thoroughly in between palms. Dry off the sponge with a towel gently. 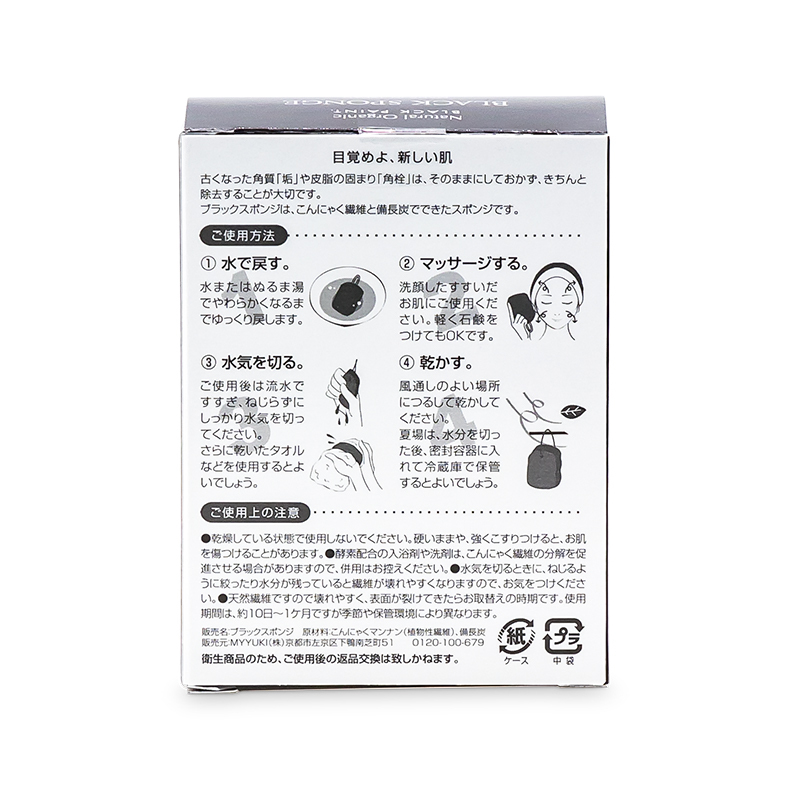 Store it in a cool, dry place after use. The texture of the sponge just nice, rough enough to exfoliate but not abrasive. Feels good when rubbing my face.